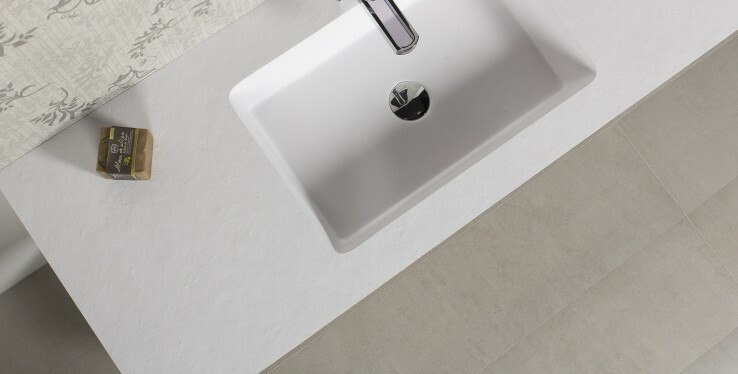 Taps are an essential part of any kitchen and bathroom, not only are they used on a daily basis but they also add a stylish finishing touch to complement your own unique sense of style. With so many different designs and prices on the market, the sheer choice can be overwhelming, resulting in many homeowners buying sub-standard products which don't meet their needs. Many retailers choose to sell their products based on price rather than quality, and as more and more poor-quality imports flood the market, this adds a further element of confusion for consumers. Here at Real Stone and Tile we stock a wide range of high quality bathroom fixtures and fittings, which are all WRAS approved including luxury bathroom specialist, Bagno Design. Renowned for their high quality products, Bagno Design offers a range of stylish aesthetics from simple and classic designs to bold and contemporary looks. Bagno Design products are also guaranteed to meet or exceed your requirements, as well as meet the requirements of WRAS, which certifies their items safely comply with all the water regulations. Their premium products also have varying warranty periods from a minimum 12 months to a maximum of 10 years, depending on the product. With over 20 years in the industry, we recommend investing in a quality product to ensure your bathroom stands the test of time, giving you peace of mind. Real Stone & Tile is open to both the trade and the public, specialising in a wide range of tiles. The tile and bathroom suite retailer also boasts a vast portfolio of contemporary and designer tiles, large format tiles, natural stone tiles, wood effect tiles, feature tiles and mosaics, sanitary ware, wet rooms and brassware. Visit our Cheadle showroom or give us a call on 0161 485 1373.